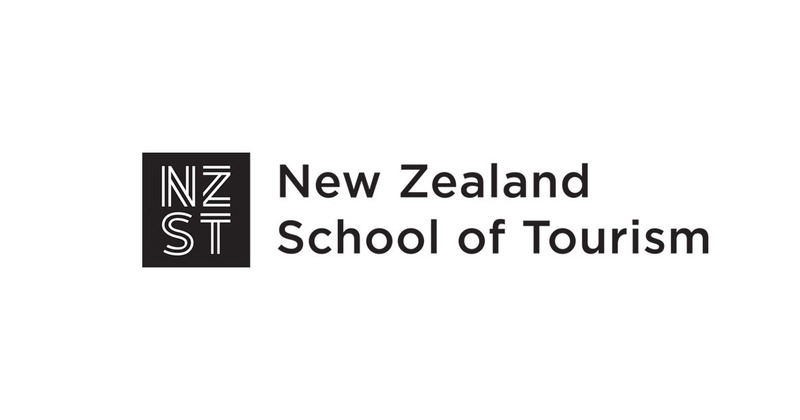 One of the best ways to find out more information about studying at a New Zealand university is to attend the information sessions held at the college. In Term 1 each university will visit and run a presentation about the courses they offer and what sets them apart from other universities. They will tell students all about the application process as well as scholarships and other opportunities. To find out more see the events page on Careers Central, visit the Careers Calendar, check the posters in your form room or visit T Block. 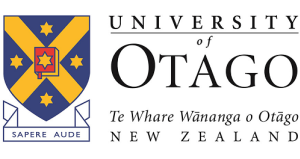 NZQA UE Requirements You can find details of University Entrance requirements here including minimum requirements and approved subjects for university and literacy requirements. 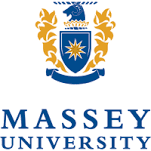 Some universities or courses have specific requirements or recommendations. Students are advised to check the course requirements before applying for a course and preferably as soon as you have made the decision to study toward a certain profession. For more information make sure you attend the University presentations and/or see a Careers Adviser in T block. No Major Drama is a tool to help you sort through all the different options and the pros and cons of each. See specific universities to confirm dates and processes. Your Deans will advise you of the process for requesting a CCR (Common Confidential Reference) around the middle of the year. Below are just some of the options for further study once you leave school. 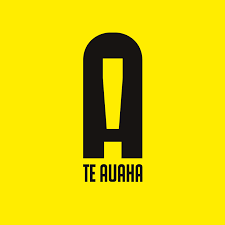 Te Wānanga o Aotearoa is one of New Zealand's largest tertiary education providers. 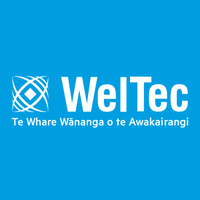 We offer a comprehensive range of certificate to degree level qualifications to New Zealanders of all ages and walks of life. Guided by Māori principles and values, we take great pride in this nurturing and inclusive learning environment, as well as the depth and diversity of our courses in small business, computing, social work, teaching, Māori arts and te reo Māori. 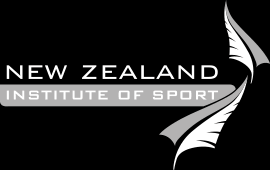 Toi Whakaari, New Zealand’s leading specialist tertiary education provider for the performing arts. Courses in Acting, Design, Management, Costume, Set and props, Ruku Ao. Youbee Digital Design is an exciting, rapidly changing industry. Whether you’re looking for full-time study or looking to upskill in your current profession - our hands-on, targeted courses and degrees will get you where you want to go. Taught by designers, for designers, using the latest industry standard equipment, Yoobee will even help you get a great job. BCITO is the largest provider of construction trade apprenticeships in New Zealand. Click here to get started. Primary ITO offers apprenticeships, qualifications and short courses to over thirty of New Zealand’s primary industries. Click here to find out more about course options. 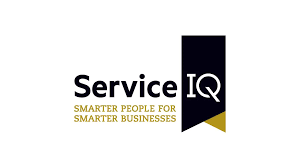 Service IQ is the industry training organisation for the aviation, hospitality, retail, travel, tourism and museums sectors. Careerforce is the industry training organisation for New Zealand’s health and wellbeing sectors. Competenz has career opportunities and apprenticeships across 36 industries, from engineering to print and signmaking, to butchery and bakery! 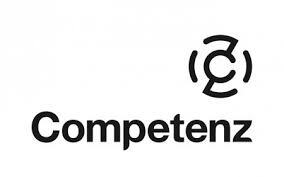 Connexis is the industry training organisation for New Zealand’s infrastructure industries. MITO provides on-the-job training for an array of jobs in the manufacturing and technology industries. 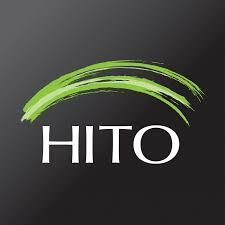 At HITO we believe that young people are the future of the barbering, beauty and hairdressing industry. Skills offer training in specialist trades ike plumbing, electrical, roofing, crane operation and more. Every year a range of scholarships are offered along with grants, internships and mentoring programmes. You may be surprised at what is out there that you can apply for- if in doubt give it a go. Have a look at the links below and talk to one of your Deans or a Careers Adviser if you have any questions or require assistance. 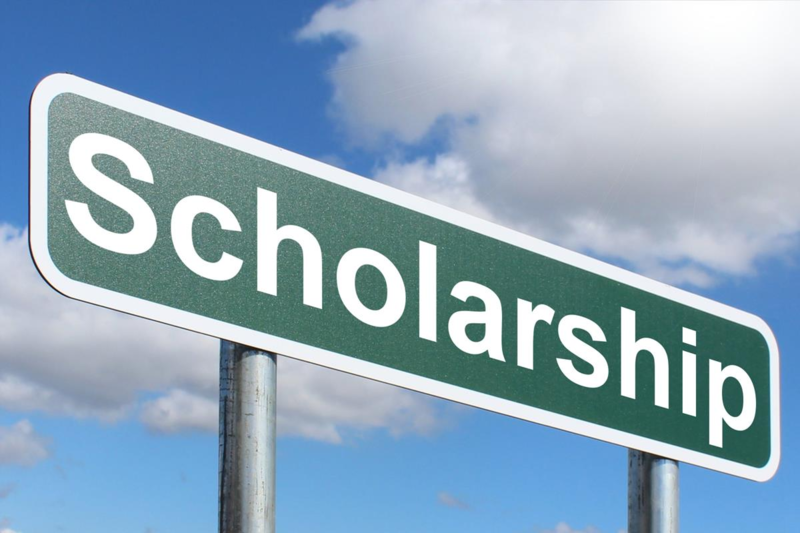 ‍This page provides a complete list of all scholarships available to 2019 Year 13 students who are intending to study in 2020. Updated regularly. ‍Find out about different types of scholarships, grants and awards. Foundation Steps: Two year mentoring programme. The purpose of the programme is to identify and provide targeted support for students in making a successful transition from secondary school and into tertiary education. Russell McVeagh was the first law firm to recognise student talent and achievement through a dedicated scholarship programme. ‍If you’ve got a passion or a dream you want to turn into a reality, an AMP Scholarship could help you get there. If you have leadership capabilities, excel academically, and have achieved in a sport or creative and performing art, the Sir Edmund Hillary Scholarship programme could be for you. 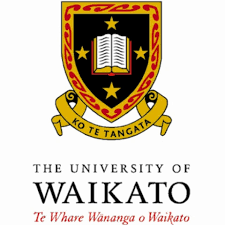 A Waikato University scholarship.